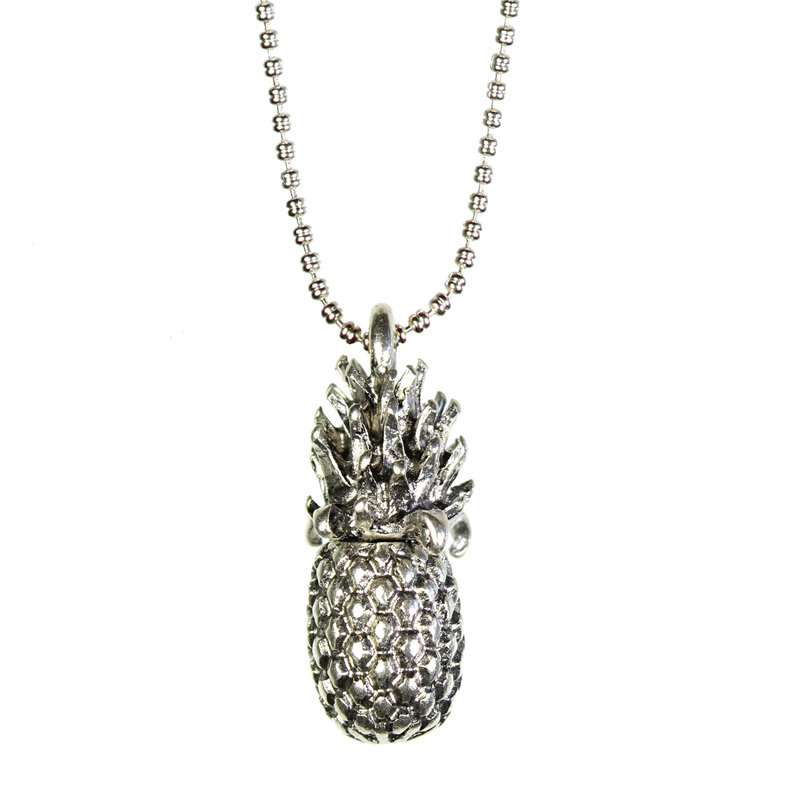 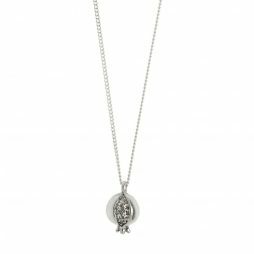 Tropical Hultquist Jewellery Silver Pineapple Long Necklace from Hultquist Jewellery’s new SS17 Collection featuring a long slim silver plated ball chain necklace with a silver plated pineapple pendant. 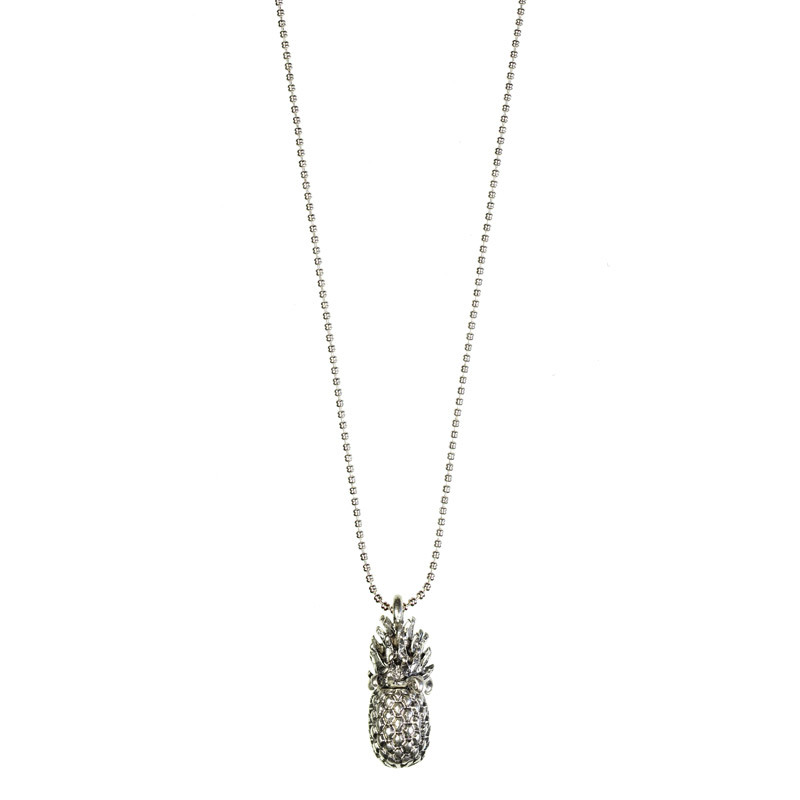 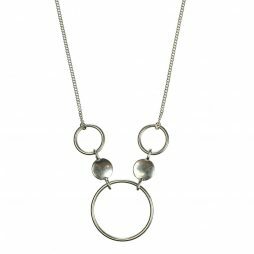 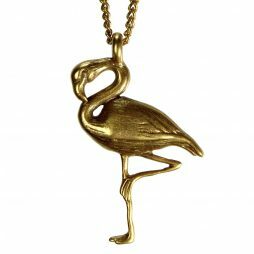 The nice solid weight of the pineapple pendant only adds to the alluring charm of this Hultquist long necklace . 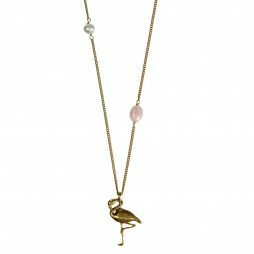 Your Hultquist Long Necklace arrives beautifully presented in our official Hultquist tissue paper and gift pouch, ready to give as a gift.